Super Bright to increase your visibility! 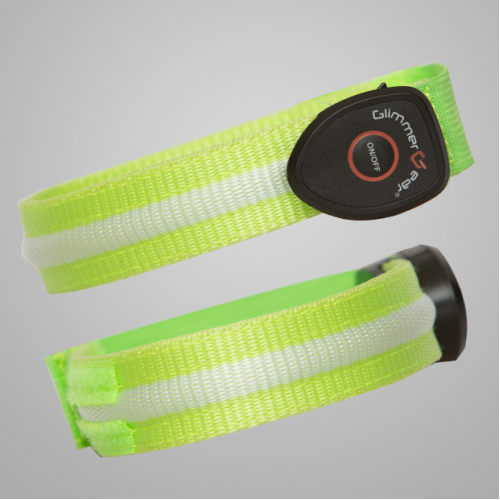 This adjustable and flexible USB Rechargeable Arm Band provides you with easy on-the-go safety. 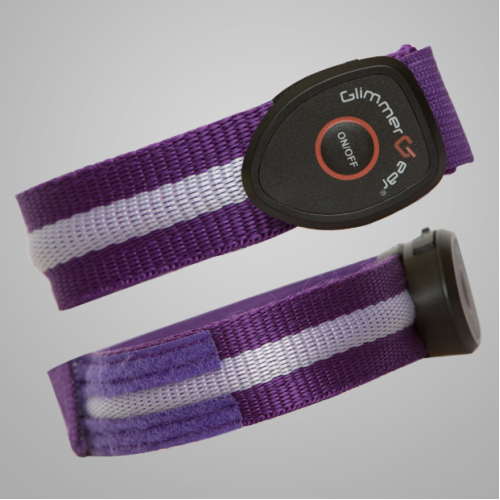 Simply strap it around your bicep area and instantly improve your visibility while you exercise outdoors! 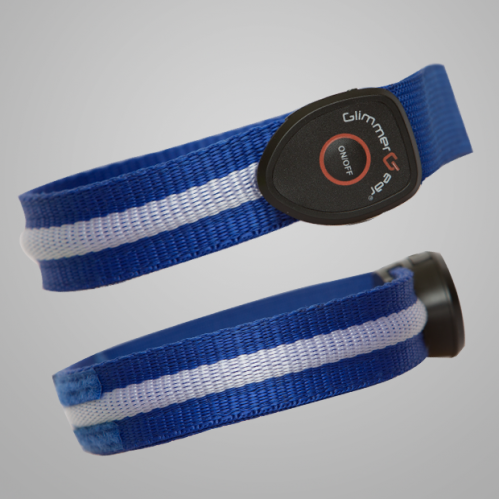 Color: Two-Colored band. 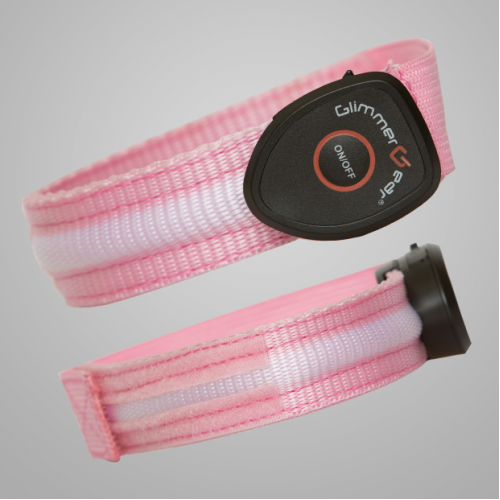 All bands have a white colored strip in the middle of the band. 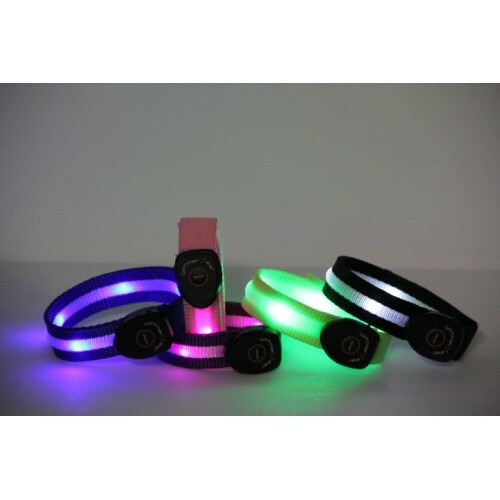 Bright to increase your visibility!This adjustable and flexible Solar and USB Rechargeable ..